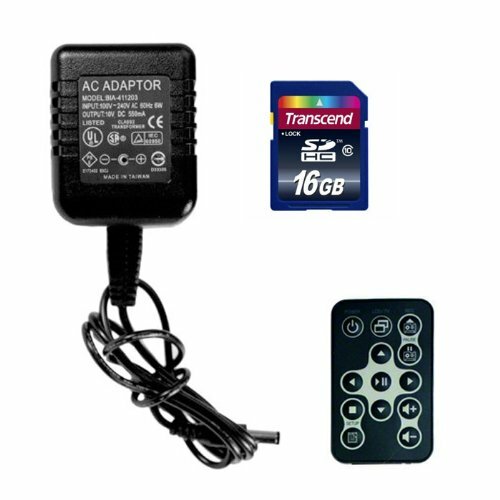 The AC Adapter Hidden Camera DVR by SpygearGadgets is the most covert hidden camera on the market! It's also one of the most easy to use. Simply plug it into your wall, and it will record motion-activated high-res video at 720x480 resolution. There are no confusing settings or menus to worry about. Just plug in the included 16GB SD Card, and start recording! This hidden camera features wide angle recording, so even if you plug it in in an outlet near the floor, it will still be able to capture a wide viewing angle of the entire room! When you are ready to view the files, you simply remove the hidden SD card, and insert it into your computer - files can be played back on both Windows AND Macintosh computers. You can save the files, even upload them to YouTube! 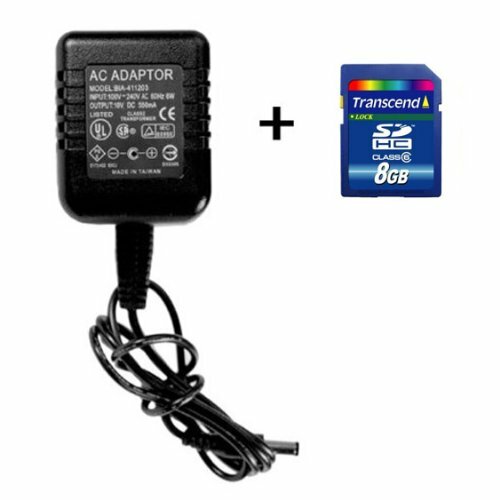 Protect your home or business and find out what's going on when you aren't around with the world's most covert hidden camera, the AC Adapter Hidden Camera.